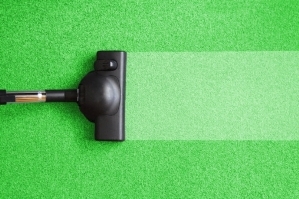 Green Building Services provides best in class carpet cleaning service for Boulder and Broomfield counties. We can provide commercial or residential carpet cleaning services on a one-time basis, recurring schedule, or as part of a more comprehensive commercial cleaning and janitorial service package for your business or home. To learn more and to receive an estimate, please fill out the form at the bottom of the page. Green Building Services uses truck mounted systems and/or self-contained units.